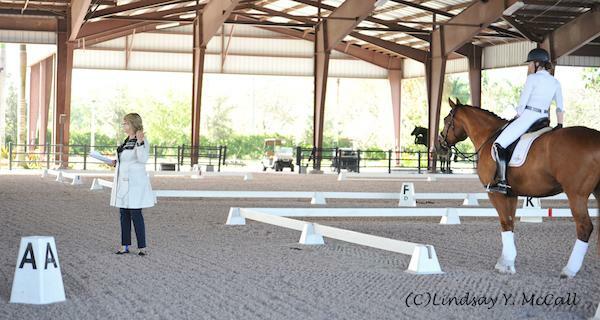 FEI 3_ Dressage and FEI 4_ Para Dressage Judge Kristi Wysocki talks about shoulder in. 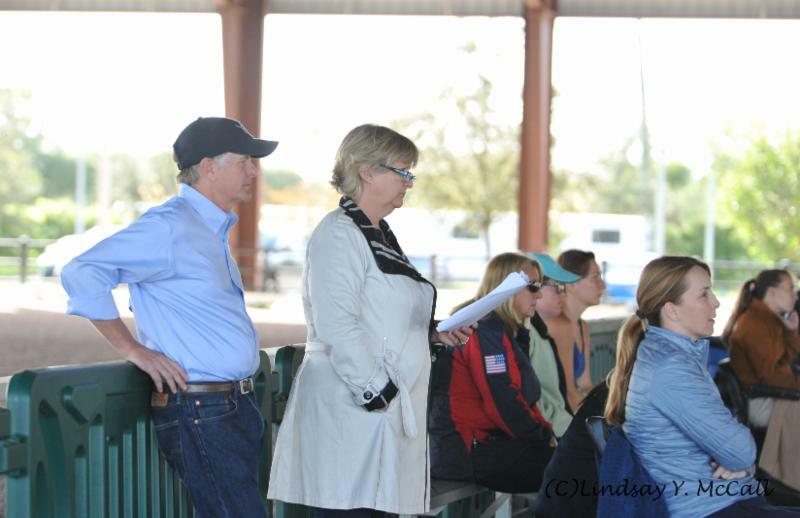 Dressage Judge Kristi Wysocki conducted an international Para-Dressage Symposium in Collaboration with U.S.Technical Advisor Kai Handt. The symposium ran over three days January 22-24, 2017, and it included demonstration rides of the new tests given by top level Dressage riders. The focus of the symposium was to talk about and work on technical aspects of the FEI tests that were recently released. 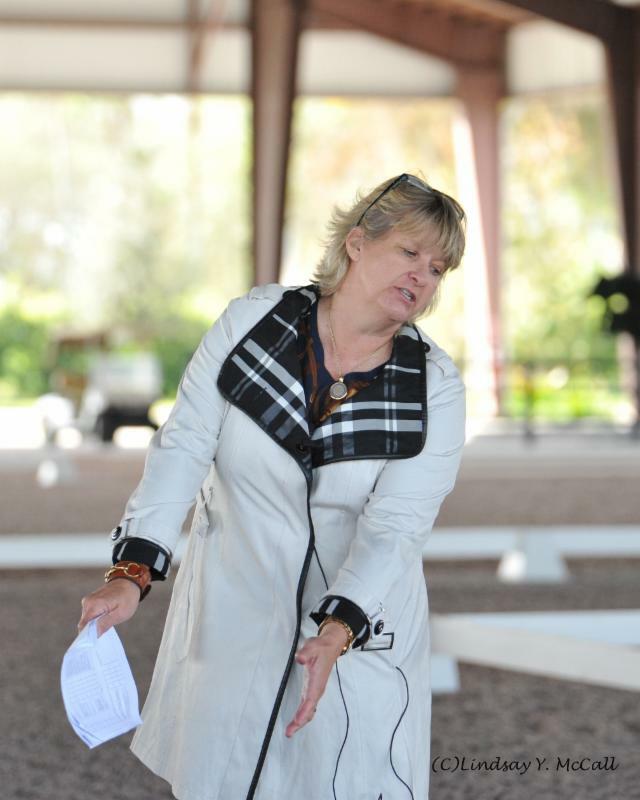 Kristi Wysocki was able to give her recent experience judging the new tests at the AdequanÂ® Global Dressage Festival CPEDI3* and explain to the riders what they should aim for in each Para-Dressage Grade. Kai Handt worked with the riders and spoke to them about horse preparation and expectations in the ring. The format of the symposium included both riding intensive and sit down discussions. Each FEI Para-Dressage Grade Test was demonstrated by top Dressage athletes those included Shelly Francis, Noel Williams, Rebecca Waite, Roz Kinstler, and Jessica Rhinelandar. During the Grade V test demonstration by Grand Prix rider Noel Williams with horse Caprice, owned by Hampton Meadows Farm, Wysocki spoke about the importance of geometry. 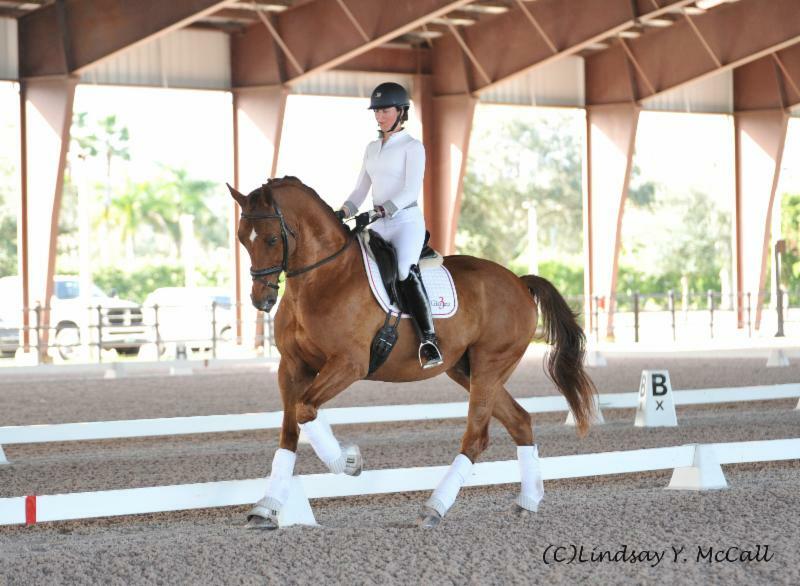 The AdequanÂ® Global Dressage Festival CPEDI3* in Wellington, Florida, is scheduled for March 9-12, 2017, at The Stadium at the Palm Beach International Equestrian Center.